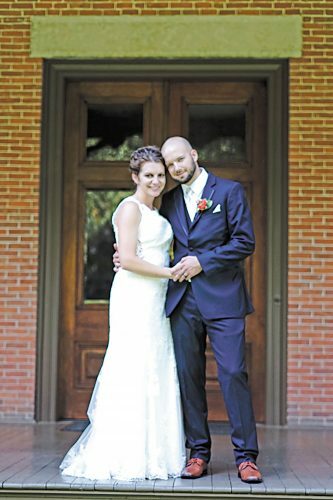 Allison Gase and Une Wernekinck exchanged wedding vows in a double-ring ceremony at 1:30 p.m. July 11, 2015, at St. Mary Church, Tiffin. 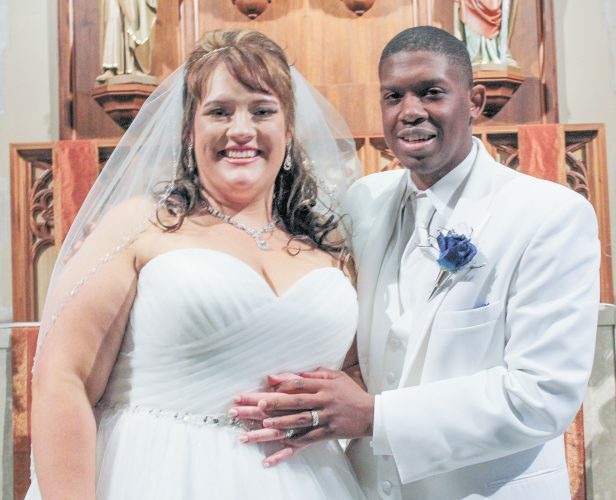 The officiant was the Rev. Frank Murd. The bride is the daughter of Dr. Andrew and Anne Gase of Tiffin. The groom is the son of Dr. Ulrich Wernekinck and Vila Graumann of Germany. 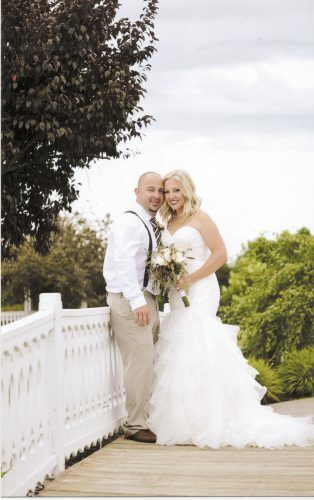 The bride, given in marriage by her father, wore a strapless, draped lace column gown. She wore a jeweled-edged, elbow-length veil and diamond earrings handed down from her maternal grandmother. She carried a bouquet of daisies. Bridesmaids wore navy, short, one-shoulder, corded lace dresses and carried daisy bouquets. Matron of honor was Sarah Lewis, sister of the bride. Bridesmaids were Jillian Gase, sister-in-law of the bride; Ellen Holodnak, friend of the bride; Erin Nealon, friend of the bride; and Anja Wernekinck, sister of the groom. Best man was Steffen Wernekinck, brother of the groom. Groomsmen included Alex Gase, brother of the bride; Grant Gase, brother of the bride; and Matt Lewis, brother-in-law of the bride. The ring bearer was Nolan Lewis, nephew of the bride. 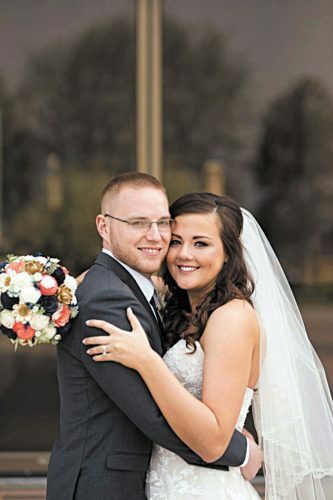 The bride, a 2008 graduate of Columbian High School, graduated from John Carroll University in 2012 and is a medical student. 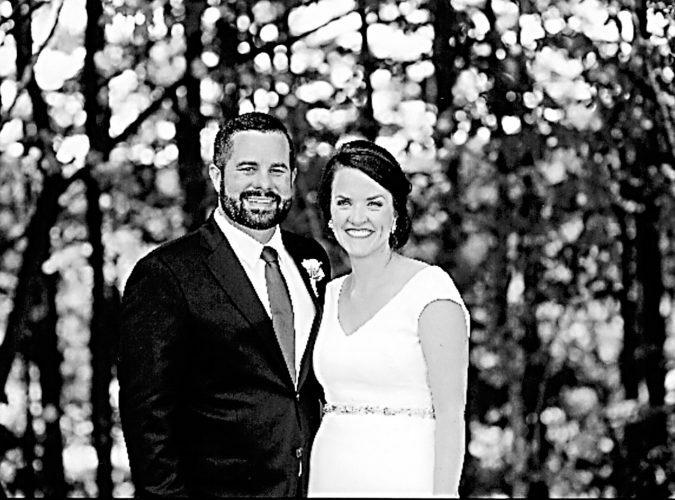 The groom is a 2009 graduate of Stenner Gymnasium, Germany, and Ruhr Universitat Bochum and is an adjunct professor. The couple live in Columbus after returning from their trip to Cape Cod.